From Tim Wu, author of the award-winning The Master Switch ( a New Yorker and Fortune Book of the Year) and who coined the term «net neutrality”—a revelatory, ambitious and urgent account of how the capture and re-sale of human attention became the defining industry of our time. Feeling attention challenged? Even assaulted? American business depends on it. In nearly every moment of our waking lives, we face a barrage of messaging, advertising enticements, branding, sponsored social media, and other efforts to harvest our attention. Few moments or spaces of our day remain uncultivated by the «attention merchants,» contributing to the distracted, unfocused tenor of our times. 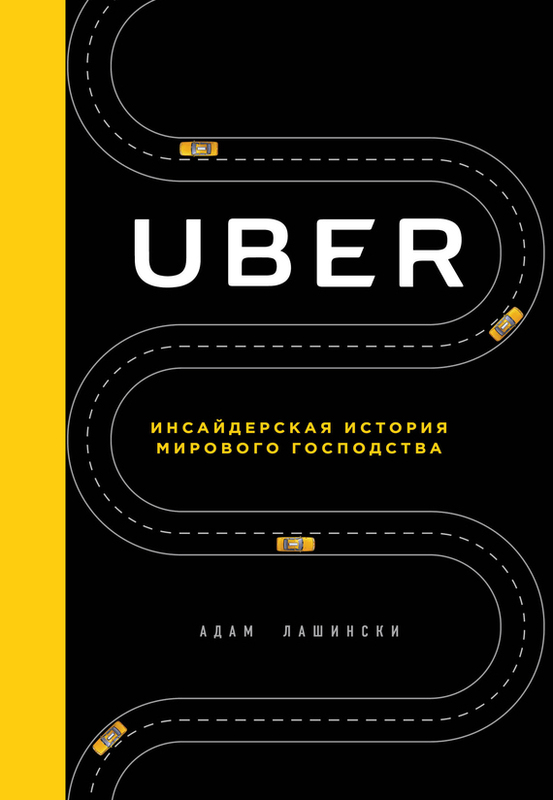 Tim Wu argues that this condition is not simply the byproduct of recent technological innovations but the result of more than a century’s growth and expansion in the industries that feed on human attention. From the pre-Madison Avenue birth of advertising to the explosion of the mobile web; from AOL and the invention of email to the attention monopolies of Google and Facebook; from Ed Sullivan to celebrity power brands like Oprah Winfrey, Kim Kardashian and Donald Trump, the basic business model of «attention merchants» has never changed: free diversion in exchange for a moment of your consideration, sold in turn to the highest-bidding advertiser. Wu describes the revolts that have risen against the relentless siege of our awareness, from the remote control to the creation of public broadcasting to Apple’s ad-blocking OS. 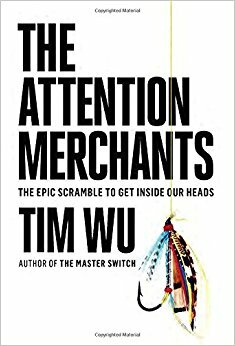 But he makes clear that attention merchants are always growing new heads, even as their means of getting inside our heads are changing our very nature—cognitive, social, political and otherwise—in ways unimaginable even a generation ago.